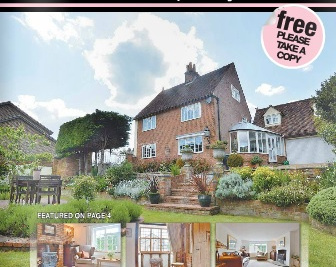 Issue Five of Herts & Essex Property News - Out Now! David Lee are very pleased to present to you the fifth issue of our new property newspaper - Herts & Essex Property News. You can read the whole newspaper online by clicking here.